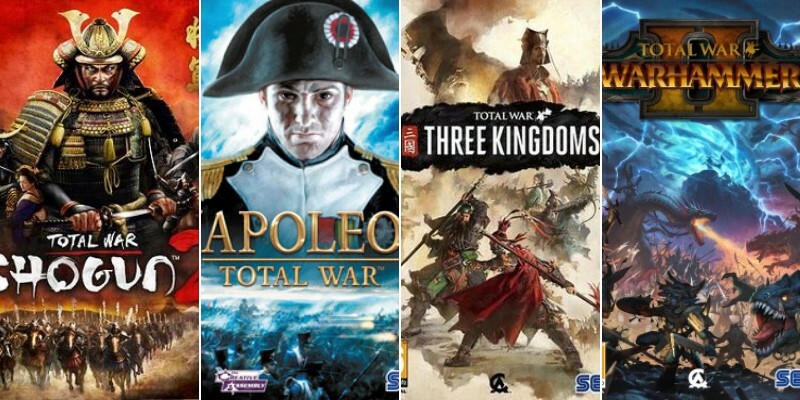 The Total War series from Creative Assembly and SEGA is one of the most well-known strategy games series. More than a dozen entries span over 20 years of gaming history, offering gamers intimate control of a variety of historical periods. Each game has built on the foundation of its predecessor, so it’s no surprise that newer games fared better on our list. Total War: Shogun is the game that started it all, but it does not make the list of best Total War games. It is worth playing if you’re a die-hard fan, but the barebones nature of Shogun compared to later games in the series is very apparent. All of the early Total War games from before Rome II are worth playing for die-hard fans, but modern gamers should start below. 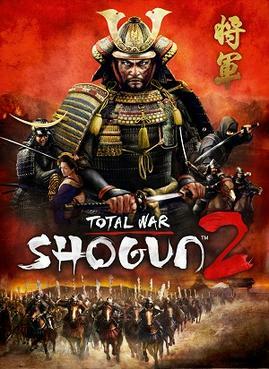 If you only want to play one Total War game to see whether or not you like the series, make it Total War: Shogun 2. Shogun 2 is the sequel to the first game but features new content in the Fall of the Samurai expansion. The Fall of the Samurai expansion brings it in-line with other gunpowder-era Total War games. Shogun 2 looks gorgeous, and its graphics hold up well, even though the game is nearing ten years since release. Everything that made conquering Japan interesting in the first game is present here, with gorgeous execution and deep gameplay systems that work well together. Total War: Attila makes some core changes to the traditional Total War series, so it is worth noting the difference. If you’re a beginner to the series, play one of the Total War: Rome games before Attila. You’ll appreciate the gameplay changes much much if you do. In Attila cities can burn, regions are devastated, and an endless horde of nomadic tribes are consistently rampaging across Anatolia. The game really paints a good picture of what survival must have been like after the collapse of the Roman world. The combat portion of the game is also the most impactful of any in the series. In previous games, losing an early battle means a setback. Losing a battle in Attila means the city will probably be wiped from the map. 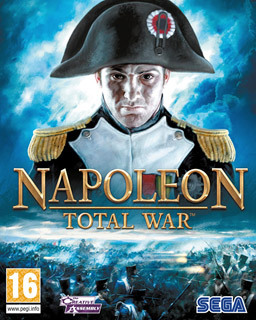 Napoleon: Total War is the first time the series focused on the specific exploits of one general, rather than an over-arching period in history. Napoleon gets points for being one of the most historically accurate games on this list, right down to the battle uniforms. The vast, bloody battles that are possible with one of the first introductions to gunpowder warfare is also satisfying. There are a handful of DLC experiences for the game that improves the base game, but none are entirely necessary to enjoy this entry in the Total War series. It was also one of the classic Total War games that got a Definitive edition upgrade late last year, along with Medieval II and Empire. 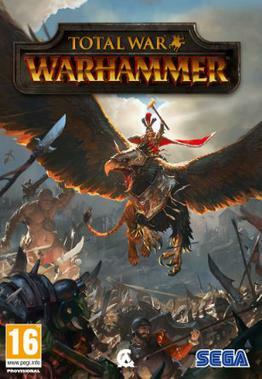 Total War: Warhammer was the series’ first foray into a world of fantasy strategy and empire management. The game wasn’t well received despite the fresh setting, mainly because of several missteps with the design and execution of underlying game systems. Total War: Warhammer II fixed most critics’ complaints about the first game while renewing interest in the new Warhammer fantasy setting. 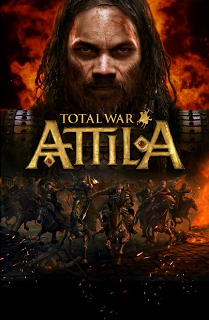 It should be the starting point for any fantasy fan interested in the Total War series since it refines everything about the original release. Just be aware that there is plenty of DLC for this one and most factions will need to be purchased this way. Total War: Empire brings the series into the Age of Enlightenment and the first true 3D naval combat in the series. It offers a pretty serviceable look at how naval combat in the 18th century worked. While the game debuted in 2009, it was spruced up as part of the definitive edition update late last year. Total War: Warhammer was a surprise for fans of the series since it was the first foray into a fantasy world. It’s a serviceable release, even if it is a bit barebones. Plenty of DLC released in 2016 made the game easier to play, but even Creative Assembly felt the need to start over. 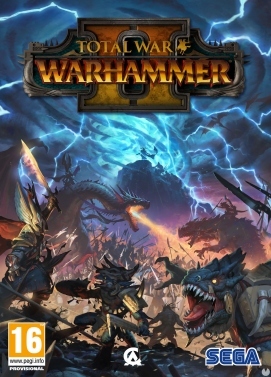 Warhammer II was released in 2017 and is the better game of the two. Rome II: Total War was long considered the worst Total War game in the series, but the Emperor Edition re-release has helped a lot. Dynastic politics are still a feature in the series, though none of the supporting systems from Shogun 2 made it through. Fans also complained that the version of Egypt that appears in Rome 2 appears very cartoonish in nature. 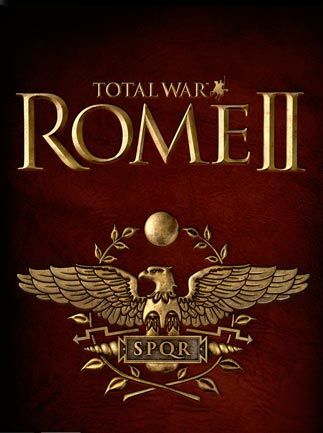 Both Rome II and Empire were not well-regarded at release, and later games outshine them. Medieval 2: Total War didn’t revolutionize the series, but it did bring a return to pike-and-shot warfare. The recent definitive edition update helped with the aging graphics, but the diplomacy side of the game is severely lacking. If you prefer to manage your kingdoms as a warlord, you’ll find a lot to like about Medieval 2: Total War. Economic and diplomatic-minded fans were left wanting with this release, though. Total War Saga: Thrones of Britannia got a lot of flak at release for systems that felt very similar to Total War: Attila. The cities and region devastation introduced for that game are present here, which is the primary reason for that comparison. Thrones of Britannia is a standalone game with a focus on an entirely new geographical area. Starting in 878 AD, players assume the role of Alfred the Great and his defense at the battle of Edington against the Viking Invasion. 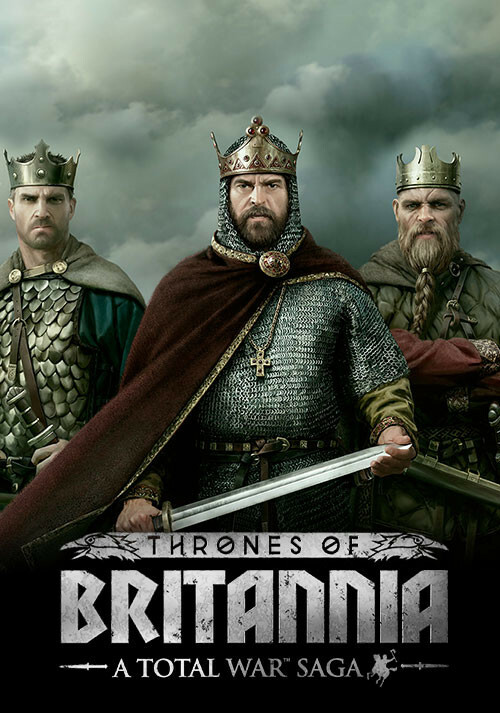 Much of the game functions like Total War: Attila, so if you like that game you should follow-up with Thrones of Britannia. The next game from Creative Assembly is Total War: Three Kingdoms. It will be the first time the series has looked at the epic conflict to Unite China during the Three Kingdoms period. Players can choose from 12 legendary warlords and conquer the known world. 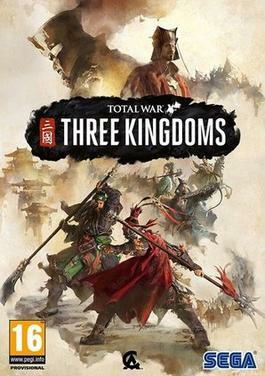 Total War: Three Kingdoms will be available on May 23, 2019. We list this game as #10 in this list not because it’s not good but because at the time of publication of this article it’s not released yet to have feedback for it.